The Red Seal Program is recognized as the interprovincial standard of excellence in the skilled trades.The program was established more than 50 years ago to provide greater mobility across Canada for skilled workers. 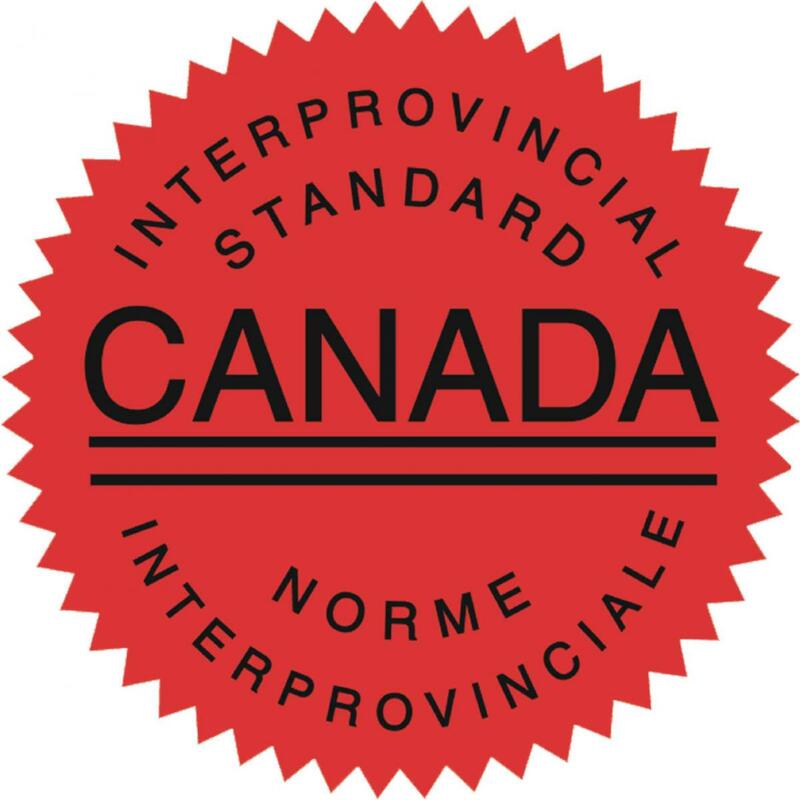 Through the program, tradespersons are able to obtain a Red Seal endorsement on their provincial/territorial certificates by successfully completing an interprovincial Red Seal examination. The Red Seal Program acknowledges their competence and ensures recognition of their certification throughout Canada without further examination. 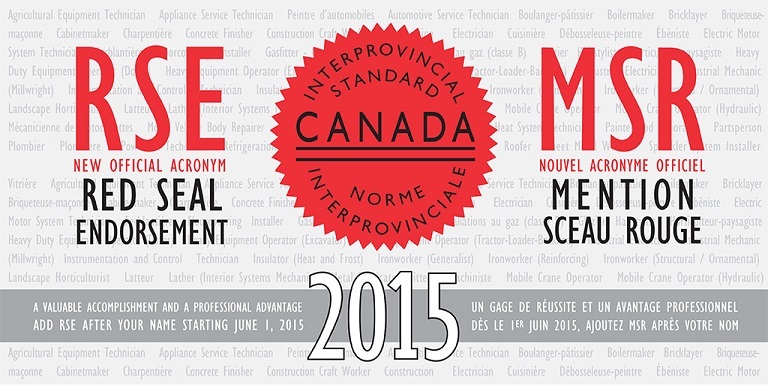 See which BC trades programs and pathways lead to a Red Seal. Learn more about Red Seal Program.